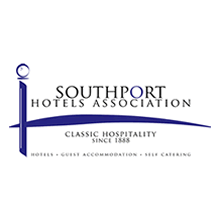 Established in 1888 and the oldest hotels association in the country, the Southport Hotels Association represents the interests of independent hotels, B&Bs and self-catering operators in and around Southport. During 2012-13, Tourism Growth managed and delivered a business support and training programme for 32 Southport tourism businesses. We worked closely with Judith Wynn, proprietor of The Bowden Lodge Hotel and chair of the Association in 2012 – and with Mike Carolan, owner of The Seaview and the Association’s chair in 2013. Both took part in the programme themselves – and actively promoted the opportunity to their members. 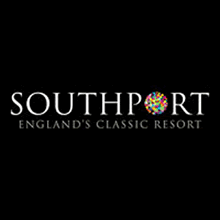 “We saw early on that the Tourism Growth programme for Southport hoteliers was an opportunity not to be missed – as Chair of the Southport Hotels Association I was delighted to support the programme and recommend it to other local hoteliers and tourism businesses. We were delighted to take part in the Tourism Growth business support programme – we took a number of very practical sales and marketing ideas away and have implemented them at Bowden Lodge – to the great benefit of our business! The training workshops were highly informative and very well presented – and were run at times of the day ideally suited to busy hoteliers – just perfect!